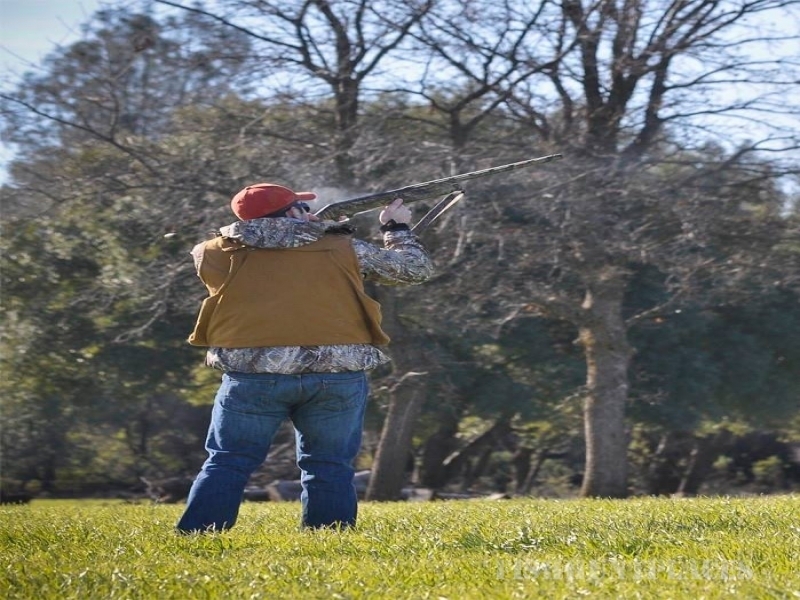 Stillwater Hunt Club is a hunting club in Halifax County in eastern North Carolina. 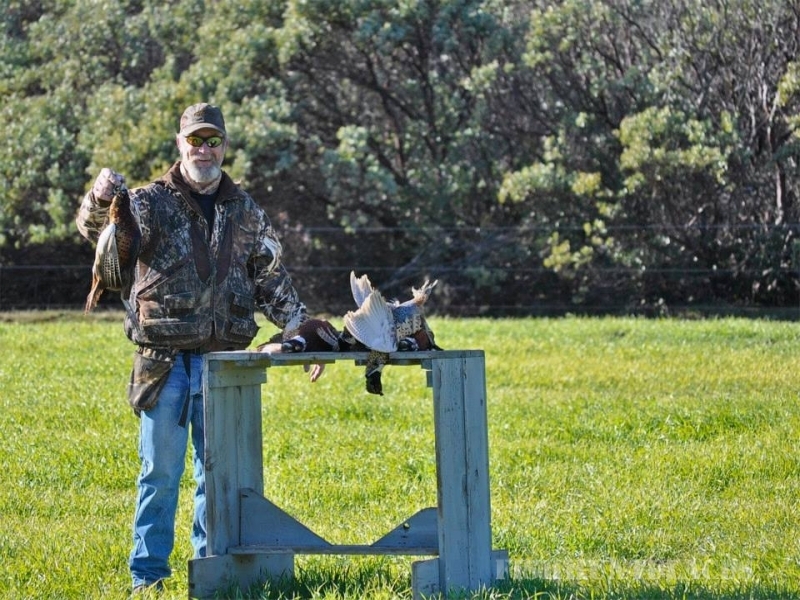 Stillwater is not only a deer hunting club, we also offer duck hunting, turkey hunting and various small game hunting opportunities. Stillwater offers hunting opportunities in Quality Deer Management (QDM) areas as well as properties that fall under traditional management guidelines. Therefore we are not only a QDM deer hunting club, but also a traditional N.C. still hunting club. 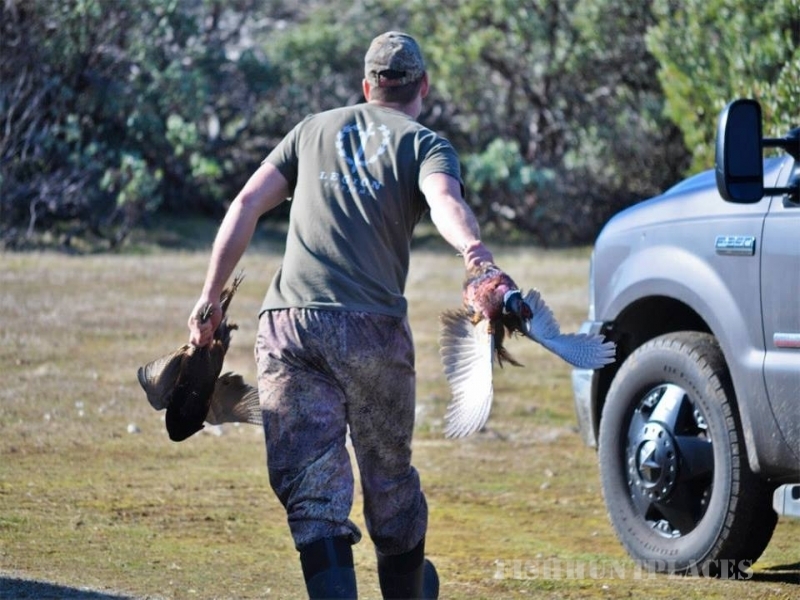 We are an incorporated, insured and family oriented hunting club. Our amenities include three separate sleeping areas for up to 14 hunters, storage barns, skinning shed, tower stands and a covered shooting bench. We enjoy one of the longest deer seasons in the nation with three weeks of bow hunting, two weeks of black powder season and eleven weeks of gun season. We are allowed up to six deer per hunter by the North Carolina Wildlife Resources Commission. (bonus antlerless tags can be purchased for $10/two tags). We are a quality minded club with a goal of protecting younger deer. We are not an outfitting or guide service. Each member has equal rights to access and use the land within the guidelines of our rules. Our management plan is flexible enough to allow inexperienced hunters and seasoned hunters the opportunities they desire. Other game includes turkey, duck, squirrel, raccoon and rabbits. The property contains mixed cropfields, hardwoods, planted pines, swampland and cutovers. In addition to the farmed crops, we have several food plots that are planted with blended forage mixes. We have several miles of well maintained ATV trails and shooting lanes. Along these trails, fields and food plots are over ninety ladder stands, tripods and box stands which are on a first-come first serve basis. Otherwise, "private" stands are allowed in all other areas. The full set of rules can be found here. 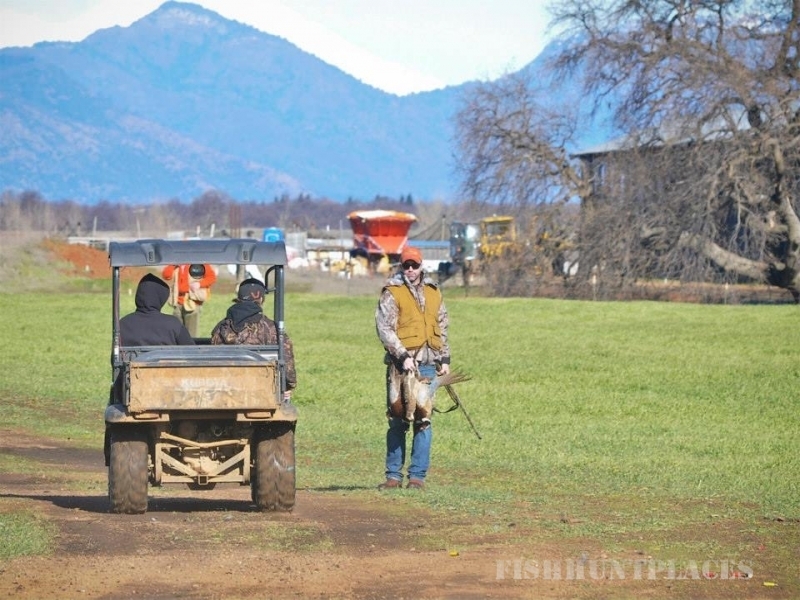 It is our goal to work together as a club to insure that everyone has a fun and productive hunting season. To accomplish this, we ask that each and every member contribute to the work days and continues to help out around camp at every opportunity.